Auditorium and Hall acoustic design, studio design, Room acoustics, sound isolation, reverberation control. We can design mechanical services to ensure internal noise level criteria will be achieved from supply air noise, return air noise and plant breakout noise. 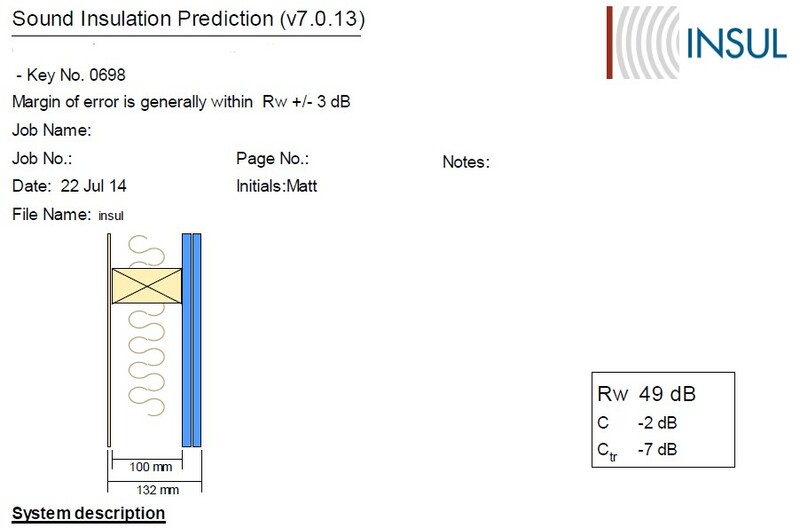 Assessing air-conditioning noise to meet Australian Standards and NR curves. We use transmission loss and rain noise modelling software such as insul.